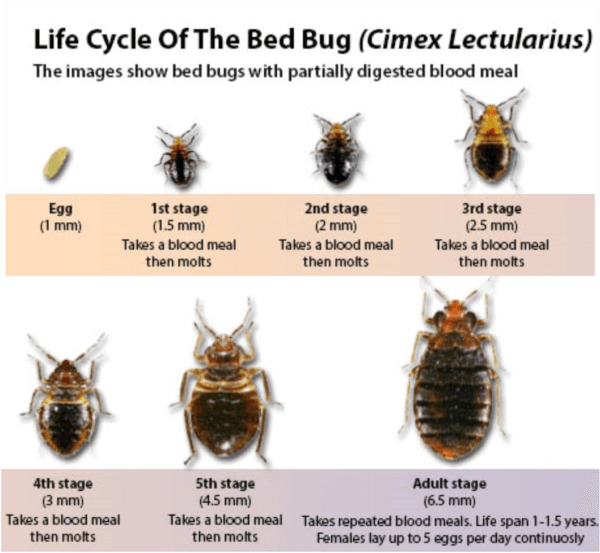 Bed Bugs (Cimicidae insect Family) are small nocturnal, wingless insects. They feed and survive solely on human and other warm blooded mammals blood. They get their name from their preferred place to make nests and live mattresses, couches, under carpets and behind skirting boards. Bed bugs have existed since the ancient times and are found throughout the world. Bed Bugs were considered almost extinct. But Bed bugs have recently been making a comeback around the world. By the time we noticed them again, they were already back in large quantities. They are spreading rapidly thanks to our frequent traveling. They voyage in items such as luggage, souvenirs, and furniture that we so carelessly bring into our homes. Bed Bugs are small, flat, wingless insects with six legs that feed on blood from animals or people. They range in color from almost white to brown, but they turn rusty red after feeding. The common bedbug doesn’t grow much longer than 0.5 centimeters and can be seen by the naked eye. 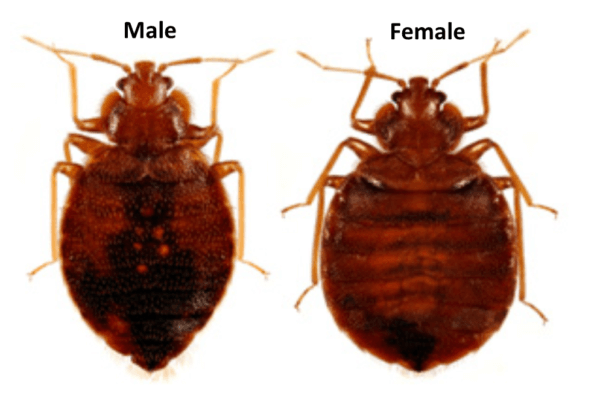 A bed bug develops fully over the span of five weeks. When the eggs hatch they are in the nymph stage. Then they shed their skin five different times before reaching their adult size. The bed bug must eat before each Skin Shedding. Where are bed bugs normally found? Eggs and eggshells, which are tiny (about 1 mm) and pale yellow skins that nymphs shed as they grow larger. Bites can happen anywhere on the body. Most commonly they occur on areas of skin that are exposed while sleeping, such as the face, arms, legs, and hands. they visually resemble mosquito or flea bites in their earliest stages. However, bed bug bites can appear in small groupings or in a straight line. Mosquito bites are more sporadic. Flea bites remain very small and are typically located on your legs or ankles. Bed bug bites don’t always appear immediately after you’re bitten. They sometimes take a few days to begin causing symptoms. Bed bug bites are often very itchy. You may experience a burning sensation on the skin several days after you’ve been bitten. You won’t feel the bugs bite you because they excrete a tiny amount of anaesthesia into your body before they bite. Unlike many other biting bugs, bed bugs do not transmit diseases when they bite you. The biggest problem bed bug bites pose is that they are likely to cause a skin infection around the bite site because of excessive itching and scratching. You may also be more likely to experience insomnia because of worrying that you will be bitten again. How to reduce the risk of bed bugs in your home. Bed bugs are more commonly found in low cost short stay accommodation. However, they can be found anywhere that people sleep including charter boats, trains and hotels. If you have anyone lodging or staying at your home ask them whether they have experienced unexplained insect bites. If they have, help them to inspect their belongings carefully for evidence of bed bugs and treat promptly if anything is found. Check second-hand furniture carefully, particularly bedroom furniture, for evidence of bed bugs. If beg bugs are found have it treated by a licences pest control technician before moving it into your home. Think carefully about picking up furniture from verge collections or tips as it could contain bedbugs. Our Bed bug service consists of an inspection to areas available to help establish the extent of the infestation and to locate key harbourage points and identify all areas requiring treatment. Treatment consists of a residual spray application of a registered pesticide which can kill bed bugs on contact but will also remain on the surfaces it is applied to and affect any live bed bugs that later come into contact with these areas. Areas commonly treated include beds/bedframes, carpets and other flooring, appropriate surfaces of other furniture items, skirtings, cracks and crevices. In addition to this, we carry out crack and crevice treatments where required using a pesticide powder and/or an aerosol. In extreme cases of Bed bug infestation, it can be necessary to include additional methods of pest management. Bed bugs are great at hiding for long periods of time and for those that are in hiding and have not been directly hit by our treatments, time is required for these to emerge and be affected by the remaining pesticide residue. It is important that the surfaces that are treated are not wiped down or cleaned for at least 3 weeks. It is extremely important that you adhere to the Bed bug Treatment Preparation recommendations below in order for the treatments to achieve control of any infestation. Occupants are required to prepare all areas to be treated prior to our arrival. 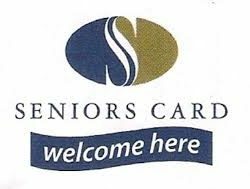 This includes removing all clothing, linen, curtains or any other washable fabrics from all areas to be treated. These should be washed on a hot cycle if possible and then preferably dried in a tumble dryer. These items should also be placed, once dried into dark plastic garbage bags and then sealed and hung in the sun for the duration of a day – preferably on a hot or warm day. All loose items in these rooms need to be inspected by you for bed bugs and removed. Items of furniture within these rooms such as chest of draws, robes, bookshelves, dressers etc. need to have all of the contents inspected by the occupants for bed bugs and removed from the rooms in preparation for our treatments. All remaining furniture items must be moved away from all of the walls in rooms to make all skirting areas available for treatment. All the associated beds must be left bare, with the mattress’s available for inspection and treatment for the technician and bed base’s/frame’s left bare for treatments. Carpets/flooring must be vacuumed clean and the contents of bag less vacuum cleaners be emptied into a garbage bag immediately and sealed and disposed of in the outdoor wheelie bin. For vacuum cleaners using disposable bags, these need to be thrown away immediately in the same manner. For other vacuum cleaners, the bags will need to be washed immediately and the same steps as for clothing etc. would apply. Any items removed by tenants with bedbugs on them from these rooms should be immediately washed in hot water if possible and/or hung up in a sealed dark garbage bag as recommended for clothing etc. It is recommended that the occupants do not re-enter for a minimum of 4 hours after treatment. The Code of Practice for Bedbug treatments states that further treatments should follow the initial treatment after a period. We recommend that occupants wait for 2 weeks to gauge initial results before booking in any further subsequent visits. These would also require the same preparation by the occupants. The risk of requiring these additional treatments can be reduced by following the above procedures precisely.